The Colorado River is stressed. 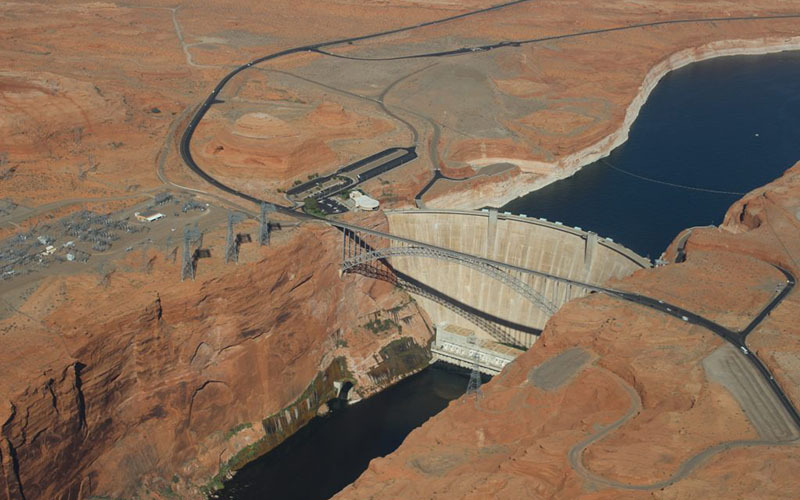 Simply put, the vast, highly managed system of reservoirs, rivers and streams has a fundamental imbalance between supply and demands, a gap that’s growing due to long-term warming and drying trends in the Southwest. The overall Drought Contingency Plan, made up of agreements between the river’s Upper and Lower basins, is designed to rein in water use and — at least for six years — prevent the whole system from crashing. 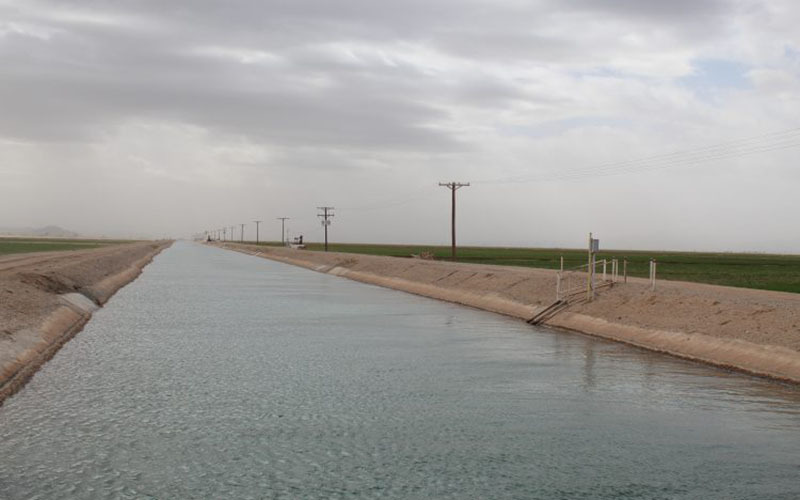 Without the plans in place, the Bureau of Reclamation, which manages power and water in the West, has issued a new deadline of March 4 for the seven states to finish the plans or it will ask the state’s governors for ideas on solving the region’s water-scarcity conundrum. The first path is the one the seven states are on now, where the parties are working collaboratively to finish the plans and put them into action themselves. Some language in the plans would then need approval by Congress and President Donald Trump. Hours ahead of the Bureau of Reclamation’s deadline of midnight Jan. 31, a group of Arizona lawmakers and water users gathered in the state Capitol to watch Gov. Doug Ducey sign a resolution giving the state’s top water official the ability to sign onto the Drought Contingency Plan. Earlier in the day, as the Legislature prepared to vote on the measure, House Speaker Rusty Bowers talked about just how hard it has been. 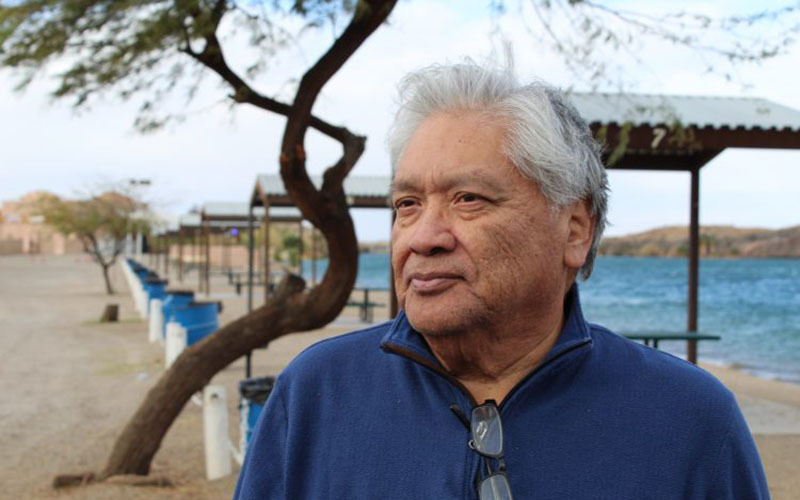 Negotiations brought in some groups that hadn’t been included before, such as the Colorado River Indian Tribes, who live in western Arizona. California, too, was singled out by Burman for failure to meet her Jan. 31 deadline, a fact that ruffled feathers at the irrigation district. 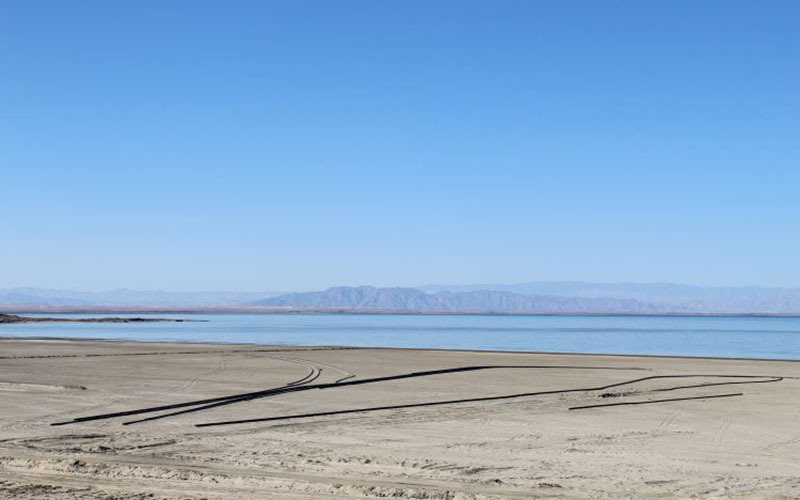 The Imperial Irrigation District is seeking a federal match of $200 million in farm-bill funds for projects at the Salton Sea. Those funds have not yet been allocated. In December, district board members said they’d support the Drought Contingency Plan if three conditions were met, one being that the board would be able to vote on a full package of agreements when they were done. That hasn’t happened yet. Some have criticized the Drought Contingency Plans for not going far enough to solve the region’s water problems. Even the name of “Drought Contingency Plan” seems to suggest we’re dealing with a temporary dry period, rather than an overall shift in climate.